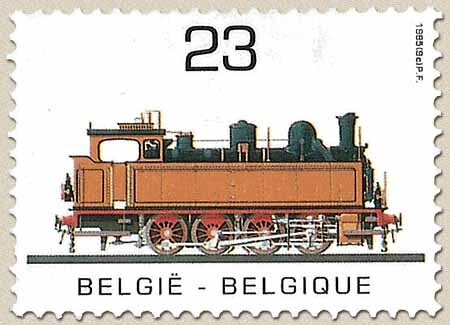 Belgian Stamps Year of Public Transport. 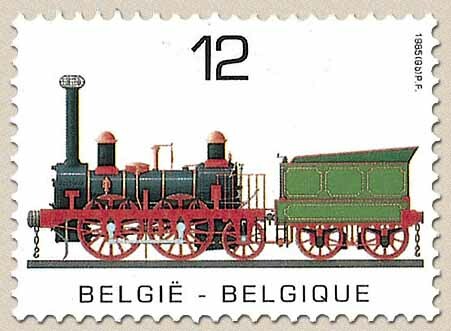 100 Anniversary of Belgian railways. Year of Public Transport. 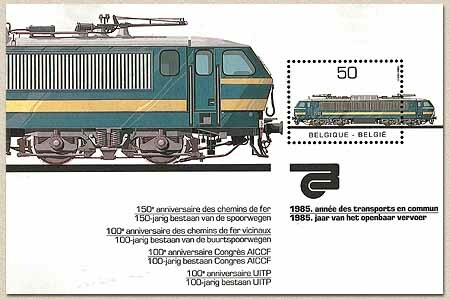 100 Anniversary of Belgian railways. Date of issue: 4th of May 1985.